How to become a Seo professional? Seo Optimization for jolly and laughter on Google search engines. Put in your blog title words: "I am the CEO. The blog every day and in every post you write once I'm Seo "
Put back in the same in blogroll. Make your customers ultra impressive flash sites on one page. If you give your customer for 500 euro Seo paid him an ad campaign in Google AdWords for 200 and calmly tell him that he is top rated. 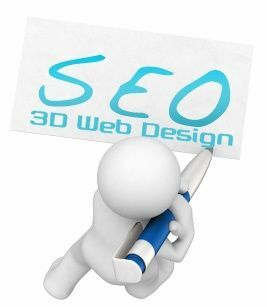 publish often seo articles and free Learn how to make kids seo specialists. No matter whether it is copy-Paste news from other sites or translate them from English. I was wondering why no one pays you to optimize a site you have 1000 visitors daily readers bright you (l) o conclusions about optimization of search engines. Super! You already a Seo professional! Buy a cup of morning coffee labeled "Seo god"
Walk all internet related events, seo conferences and the like, may learn something. Nothing that you've already Seo god.